Running a small business on a tight budget can make you want to do everything yourself. 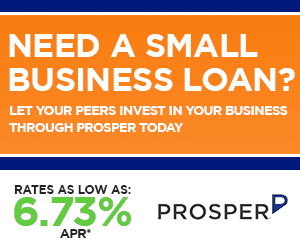 Many small business owners find themselves in a steep learning curve, having to learn a multitude of tasks to meet the many demands of running a business. Most people think that by doing many tasks themselves, they can avoid additional expenses, and in that way save money when money is tight. But avoiding expenses and being cost effective are not necessarily the same thing. In the end you have to ask; do all the extra hours put in to handle these tasks yourself or even delegating them to your employees to save a few dollars actually allow you to be more productive and profitable? 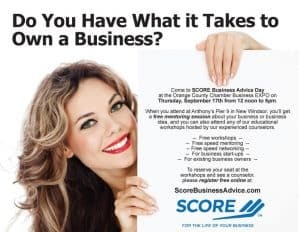 The fact is, most business owners who try to do everything by themselves don’t save money, they just get bogged down in doing things that are not the core competencies of their business. By falling into the trap of believing that doing everything themselves can save them money, they spread themselves too thin, and this can become a costly mistake for them and their business. In many cases, they are far better off outsourcing some of the most basic needs of the business. Outsourcing enables the focus to be on core competencies, allowing you to deliver the most value to your customers. Today, companies have more pressure to provide superior quality services than ever for their clients. 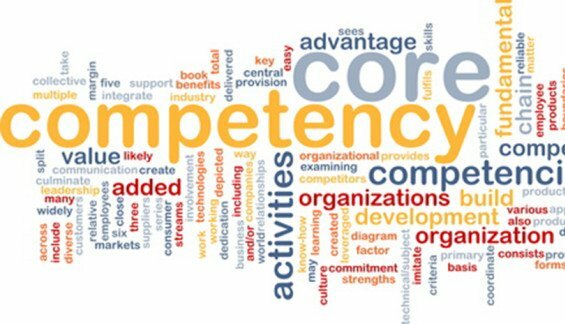 This is why it is important that a business owner is able to differentiate between “core competencies” versus “context”. Core competencies are the things that separate your business from others in the industry. Context refers to the basics of all businesses and has no differentiation from what the other companies in the industry are offering. It makes sense, that for your business to grow and prosper, you need to invest primarily in its core competencies. By identifying some of the context parts of your business you can outsource, you are maximizing the potential in your business to allow room for growth and also getting the most from the money you are spending. In addition, you will have created a work environment for you and your employees, that is happier and more productive. How does outsourcing enable you to focus on the core competencies of your business? Outsourcing will allow you to concentrate on the essential functions of your business. By letting your staff focus on their core competencies, it gives them time to work on and grow their strengths, which is the main reason you hired them, thereby giving you the best results for your business, now and into the future. It means you’re utilizing the resources for your business where it counts most. Whenever you outsource, you bring in a specialist, which means faster execution. This could take one of your staff an entire day to learn as they struggle through the task, whereas an expert may take an hour or two at most. If you are going to invest in the cost of training your staff it is going to be most valuable if that training is targetted at making them better in their main roles and not a distraction. By outsourcing non-core tasks, you save time and money that would have gone into finance a learning curve. By hiring a professional not only do they complete the project in a reasonable timeframe, it’s less of a headache for you and your staff to worry about. Outsourcing enables you to benefit from industry expertise. The level of training, knowledge and experience you can acquire instantly through outsourcing can pay for itself. A good example is outsourcing an online marketing professional. They will create polished and optimized articles that will enable your business to rank higher in search engines, resulting in higher click-through rates. Their competent services will pay off in the long run for your business. 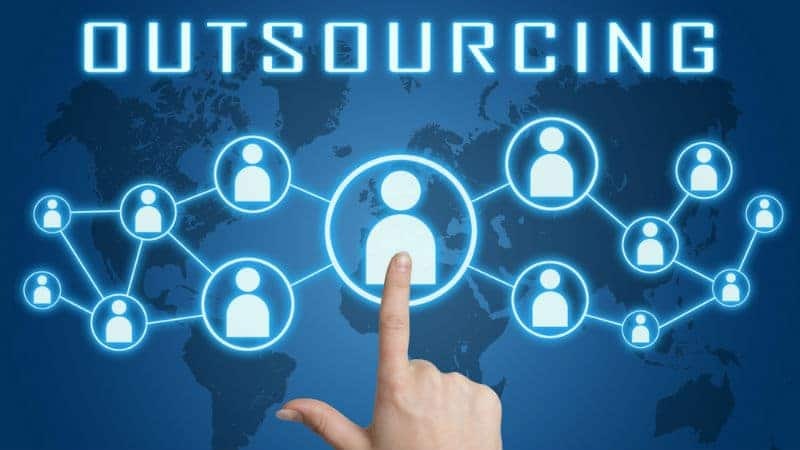 What services you can outsource? Focus on your strengths and outsource your weaknesses. Outsource tasks that are impeding your ability to scale. Outsourcing branding and design from a professional is crucial. They have the necessary technology and training that is needed to make your brand stand out. They will be sure to create memorable visuals to use on your business cards, logos, posters and other marketing collateral. While there is a growing plethora of resources and tools out there that can enable you to put up a website without spending a dime, each one of them takes time to learn and there are many pitfalls. You may not have all the skills required to create an impressive and user-friendly website. A professional web developer will not only create a slick and attractive site but will also ensure it functions on all browsers seamlessly. Also, they will create a website that is easy to update with current content. Content is King. Even with some writing skills, professional copywriting involves strategy, language, and SEO to deliver its intended purpose. To make your content count amidst the thousands on the internet, you need to invest in the services of a skilled writer. They will create web content and material that will increase readership, which in the long run will pay dividends for your business. Although you are able to handle your business finances, business taxes and accounting involve a lot of complex rules that only an expert can successfully navigate. These professionals are up-to-date with the current rules, regulations, and changes in tax rates. A skilled accountant may find advantages and savings for your company that you had no idea existed. do not want to deal with outages as they will cost you lost sales and productivity. Investing in an IT expert is prudent. They will create IT infrastructure that will grow along with your company to ensure you never experience an outage. The core competencies of a business are activities that bring in revenue. Giving your in-house employees the task of keeping your business premises clean, hygienic and attractive may not be the best use of your staff or the most reliable way of maintaining high cleaning standards. Outsourcing your cleaning requirements will make your company more efficient, time and money wise. It is an immediate reduction and stabilization of costs. Outsourcing is meant to simplify your workload while providing superior quality products or services. It impacts on your business positively by eliminating inefficiencies and reducing business costs. Smart outsourcing will enable you to get your startup business off the ground while you concentrate your effort on your core competencies. 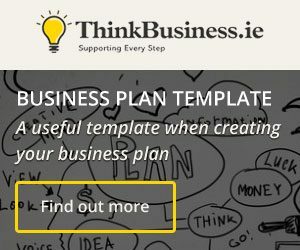 This will enable you to channel your efforts to create unique features in areas that matter to your customers.